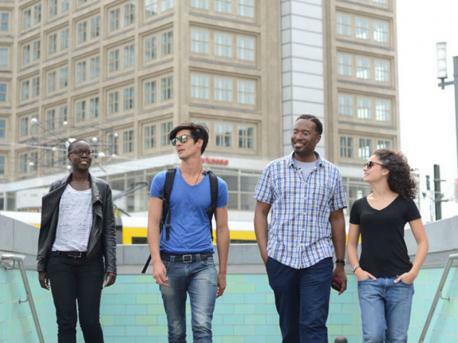 Learn German in Berlin, the capital of Germany, where culture meets history! This city offers a perfect location to improve your German. Even young children from age 7 years or above can choose a German course, always combined with fun leisure activities to get to know Berlin even better! With different school locations and programmes, in the neighbourhood Prenzlauerberg (for adults and teenagers), or just outside Berlin (for the younger students), there is a suitable programme for everyone! Discover this fascinating city and its surroundings while studying German!